Chevrolet Astra 1.8 Flexfuel MT 5MT 3dr HB 5MT 110 л.с. 2003 г. 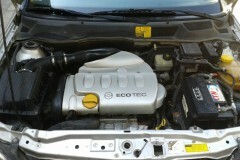 2004 г.
Chevrolet Astra 1.8 Flexfuel MT 5MT 5dr HB 5MT 110 л.с. 2003 г. 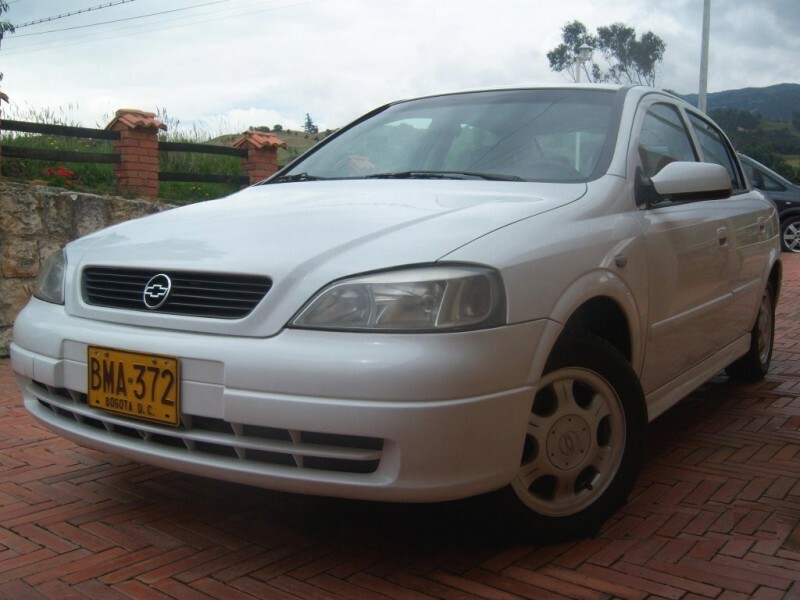 2004 г.
Chevrolet Astra 1.8 Flexfuel MT 5MT Sedan 5MT 110 л.с. 2001 г. 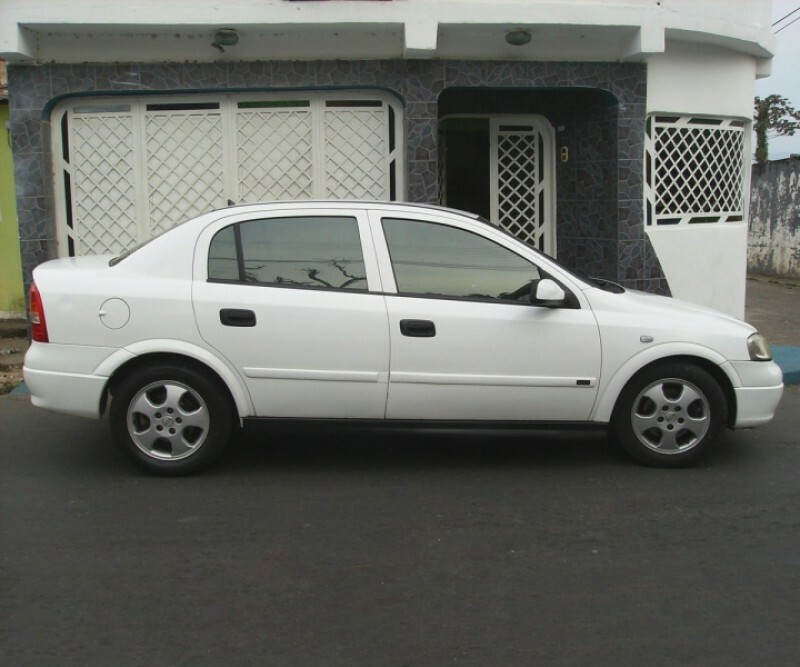 2003 г.
Chevrolet Astra 1.8 Flexfuel MT 5MT Sedan 5MT 110 л.с. 2003 г. 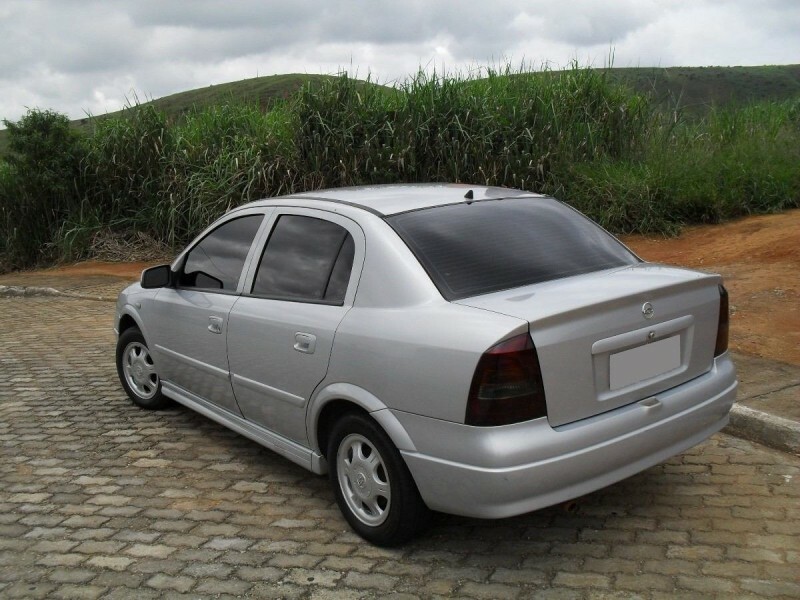 2004 г.
Chevrolet Astra 1.8 MT 5MT Sedan 5MT 110 л.с. 1999 г. 2001 г.
Chevrolet Astra 2.0 AT 4AT 5dr HB 4AT 116 л.с. 2003 г. 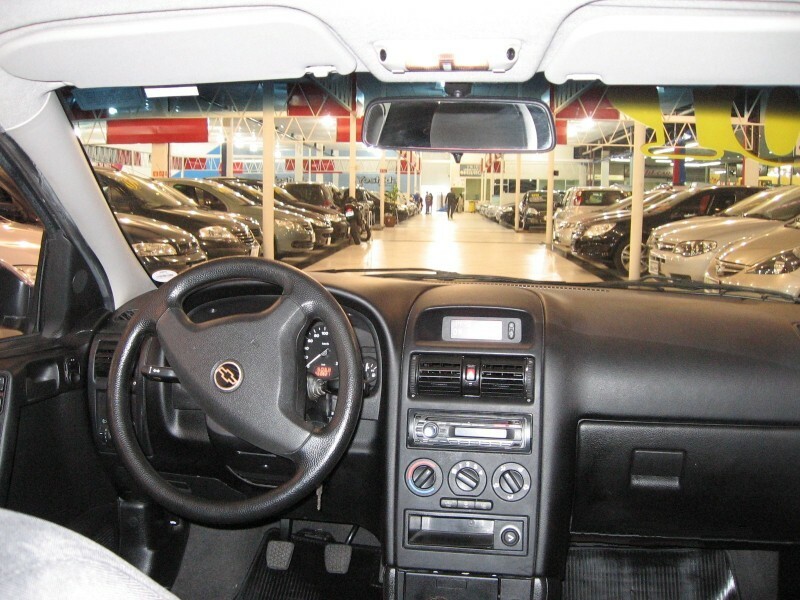 2004 г.
Chevrolet Astra 2.0 AT 4AT Sedan 4AT 116 л.с. 2003 г. 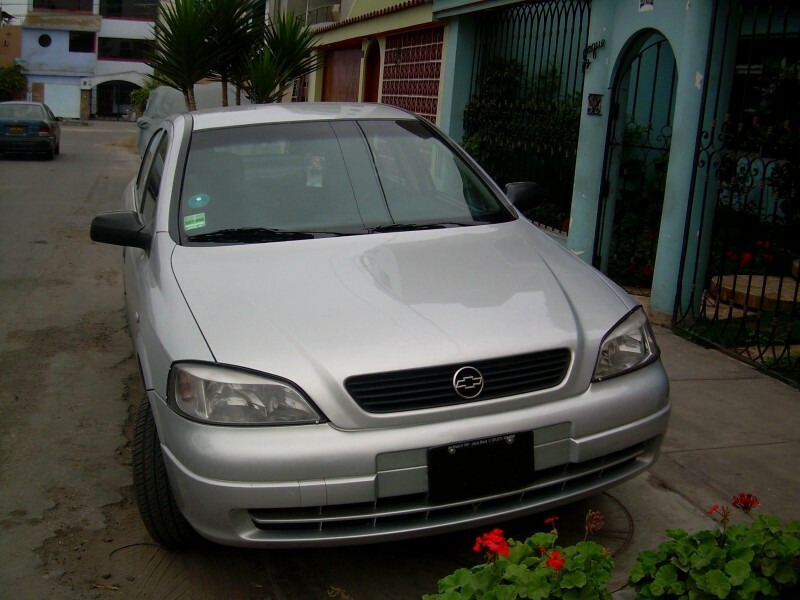 2003 г.
Chevrolet Astra 2.0 AT 4AT Sedan 4AT 116 л.с. 2003 г. 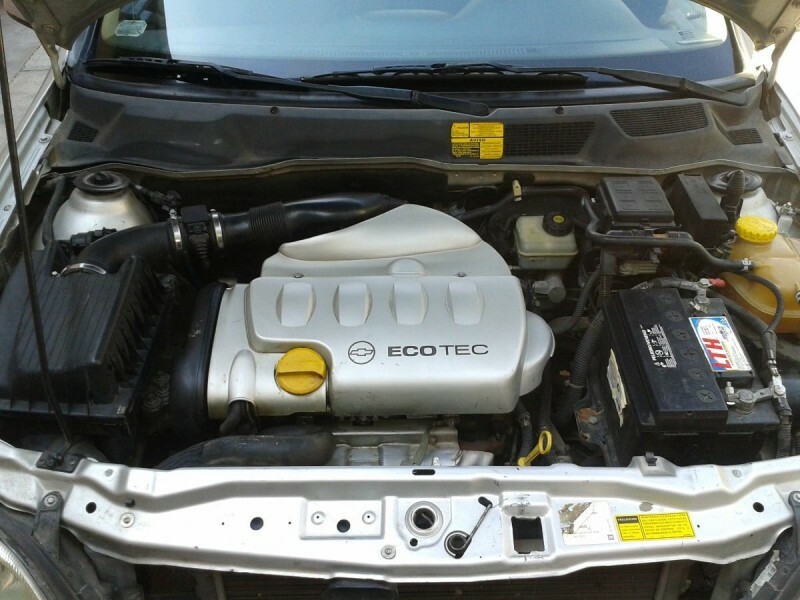 2004 г.
Chevrolet Astra 2.0 Flexfuel MT 5MT HB 5MT 128 л.с. 2005 г. 2009 г.
Chevrolet Astra 2.0 Flexfuel MT 5MT HB 5MT 121 л.с. 2006 г. 2009 г.
Chevrolet Astra 2.0 Flexpower AT 4AT 3dr HB 4AT 116 л.с. 2003 г. 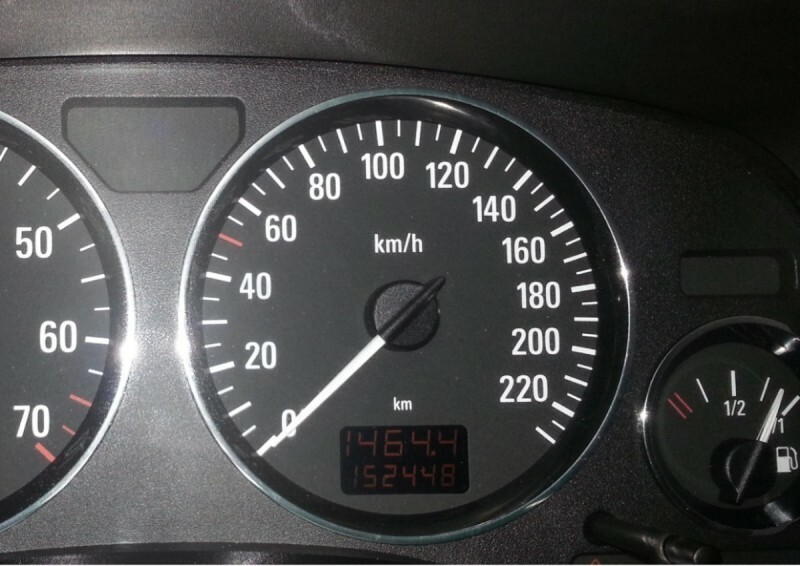 2004 г.
Chevrolet Astra 2.0 Flexpower AT 4AT 3dr HB 4AT 121 л.с. 2004 г. 2009 г.
Chevrolet Astra 2.0 Flexpower AT 4AT 3dr HB 4AT 128 л.с. 2004 г. 2009 г.
Chevrolet Astra 2.0 Flexpower AT 4AT 3dr HB 4AT 133 л.с. 2009 г. 2011 г.
Chevrolet Astra 2.0 Flexpower AT 4AT 3dr HB 4AT 140 л.с. 2009 г. 2011 г.
Chevrolet Astra 2.0 Flexpower AT 4AT 5dr HB 4AT 121 л.с. 2004 г. 2009 г.
Chevrolet Astra 2.0 Flexpower AT 4AT 5dr HB 4AT 128 л.с. 2004 г. 2009 г.
Chevrolet Astra 2.0 Flexpower AT 4AT 5dr HB 4AT 133 л.с. 2009 г. 2011 г.
Chevrolet Astra 2.0 Flexpower AT 4AT 5dr HB 4AT 140 л.с. 2009 г. 2011 г.
Chevrolet Astra 2.0 Flexpower AT 4AT Sedan 4AT 121 л.с. 2004 г. 2009 г.
Chevrolet Astra 2.0 Flexpower AT 4AT Sedan 4AT 128 л.с. 2004 г. 2009 г.
Chevrolet Astra 2.0 Flexpower AT 4AT Sedan 4AT 133 л.с. 2009 г. 2011 г.
Chevrolet Astra 2.0 Flexpower AT 4AT Sedan 4AT 140 л.с. 2009 г. 2011 г.
Chevrolet Astra 2.0 Flexpower MT 5MT 3dr HB 5MT 116 л.с. 2003 г. 2004 г.
Chevrolet Astra 2.0 Flexpower MT 5MT 3dr HB 5MT 121 л.с. 2004 г. 2009 г.
Chevrolet Astra 2.0 Flexpower MT 5MT 3dr HB 5MT 128 л.с. 2004 г. 2009 г.
Chevrolet Astra 2.0 Flexpower MT 5MT 3dr HB 5MT 133 л.с. 2009 г. 2011 г.
Chevrolet Astra 2.0 Flexpower MT 5MT 3dr HB 5MT 140 л.с. 2009 г. 2011 г.
Chevrolet Astra 2.0 Flexpower MT 5MT 5dr HB 5MT 121 л.с. 2004 г. 2009 г.
Chevrolet Astra 2.0 Flexpower MT 5MT 5dr HB 5MT 128 л.с. 2004 г. 2009 г.
Chevrolet Astra 2.0 Flexpower MT 5MT 5dr HB 5MT 133 л.с. 2009 г. 2011 г.
Chevrolet Astra 2.0 Flexpower MT 5MT 5dr HB 5MT 140 л.с. 2009 г. 2011 г.
Chevrolet Astra 2.0 Flexpower MT 5MT Sedan 5MT 121 л.с. 2004 г. 2009 г.
Chevrolet Astra 2.0 Flexpower MT 5MT Sedan 5MT 128 л.с. 2004 г. 2009 г.
Chevrolet Astra 2.0 Flexpower MT 5MT Sedan 5MT 133 л.с. 2009 г. 2011 г.
Chevrolet Astra 2.0 Flexpower MT 5MT Sedan 5MT 140 л.с. 2009 г. 2011 г.
Chevrolet Astra 2.0 GSi MT 5MT 5dr HB 5MT 136 л.с. 2003 г. 2004 г.
Chevrolet Astra 2.0 MT 5MT 5dr HB 5MT 116 л.с. 2003 г. 2011 г.
Chevrolet Astra 2.0 MT 5MT Sedan 5MT 112 л.с. 1999 г. 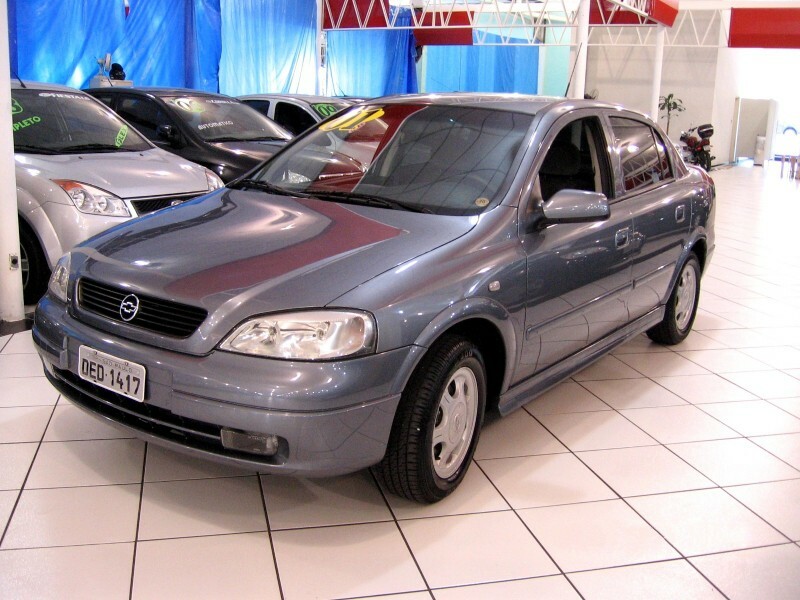 2001 г.
Chevrolet Astra 2.0 MT 5MT Sedan 5MT 128 л.с. 1999 г. 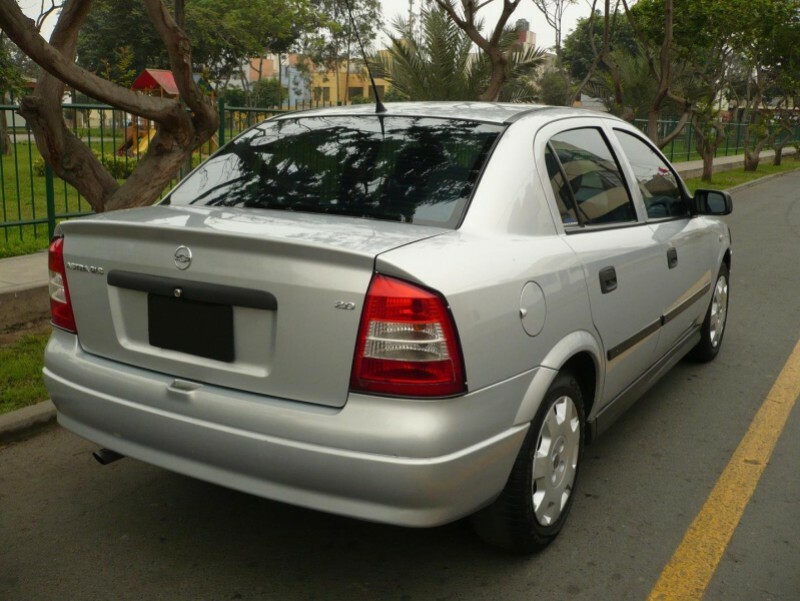 2001 г.
Chevrolet Astra 2.0 MT 5MT Sedan 5MT 116 л.с. 2001 г. 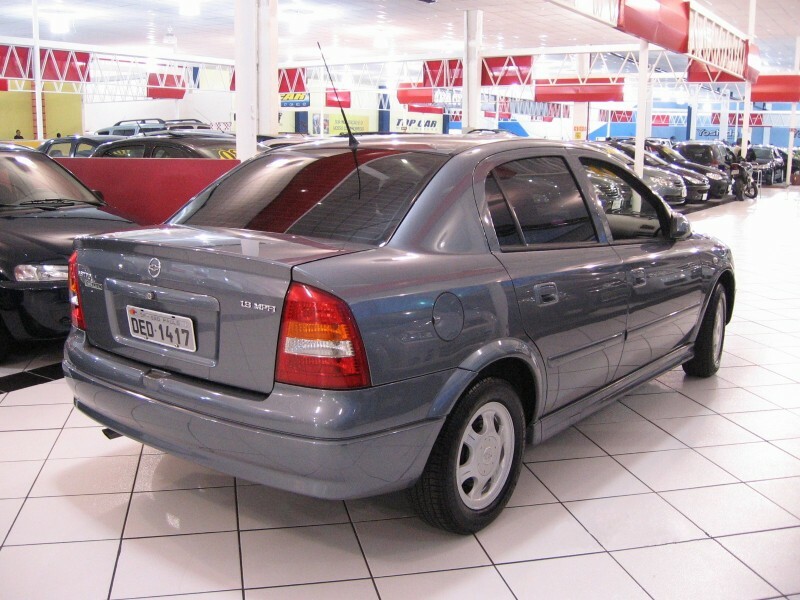 2003 г.
Chevrolet Astra 2.0 MT 5MT Sedan 5MT 136 л.с. 2001 г. 2003 г.
Chevrolet Astra 2.0 MT 5MT Sedan 5MT 116 л.с. 2003 г. 2011 г.
Chevrolet Astra 2.4 GSi MT 5MT 5dr HB 5MT 150 л.с. 2004 г. 2009 г.